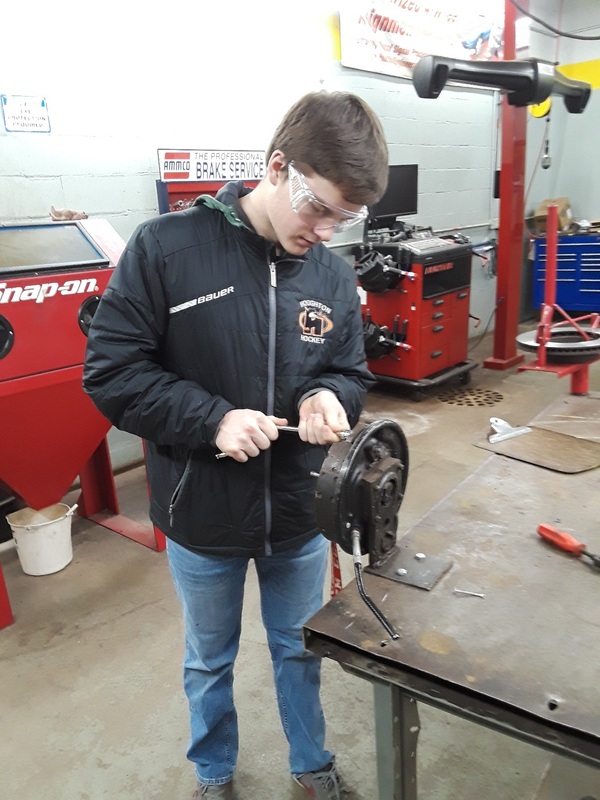 Roger Hill Keweenaw Automotive, Inc. 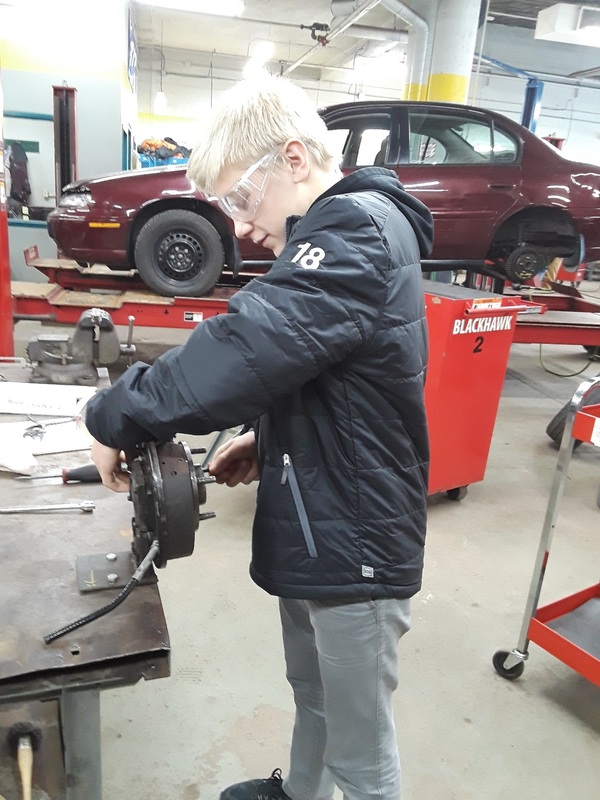 The UPKids Wheels program is an effort by UPKids and the CCISD Auto Tech program to provide used cars to families in the community in need of them. UPKids accepts donated cars from individuals, banks, car dealerships and other businesses. 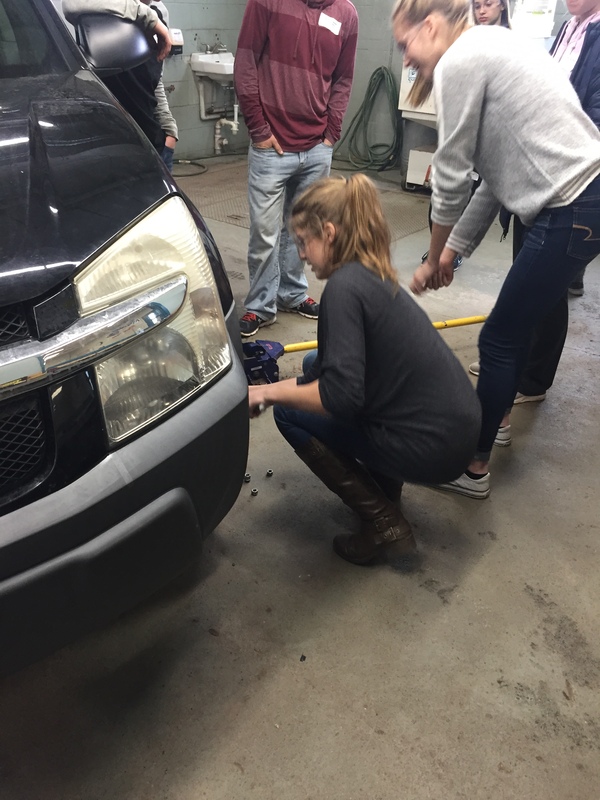 They then bring the cars to the Auto Tech students, who perform repairs and safety checks on the vehicles. These reconditioned cars are then given to the families who need them for only the cost of the new parts. 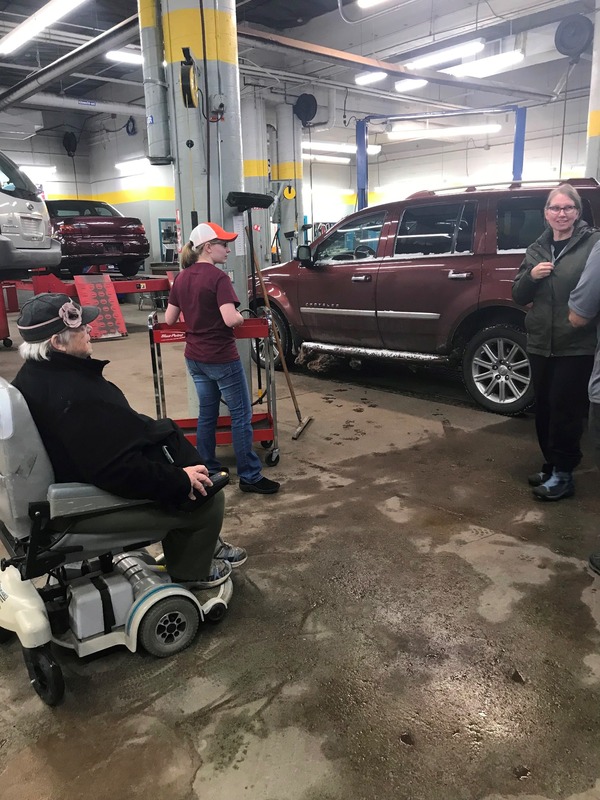 This program is of great benefit to both the families who need the vehicles and the Auto Tech students who get the benefit of learning while knowing that they are helping others. For more information on UPKids and their Wheels program, you can visit their website at www.upkids.com. Every October the Lake Superior Pro Rally takes place. This race starts south of Houghton near the L’Anse area and continues north through the Keweenaw Peninsula. 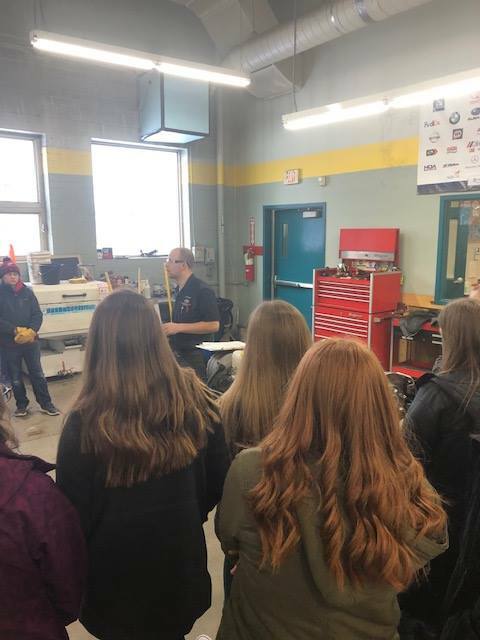 Before the race, the cars have to be inspected, and the Auto Tech students volunteer to perform these inspections. If you would like to learn more about the Lake Superior Pro Rally, you can visit their website at www.lsprorally.com. I am a veteran of the U.S. Navy having served as an airframe mechanic for 4 years. After my time in the Navy I attended Northern Michigan University, studying Automotive Technology. I then began my automotive career at a local independent auto shop and transitioned to Copper Country Ford in Houghton. 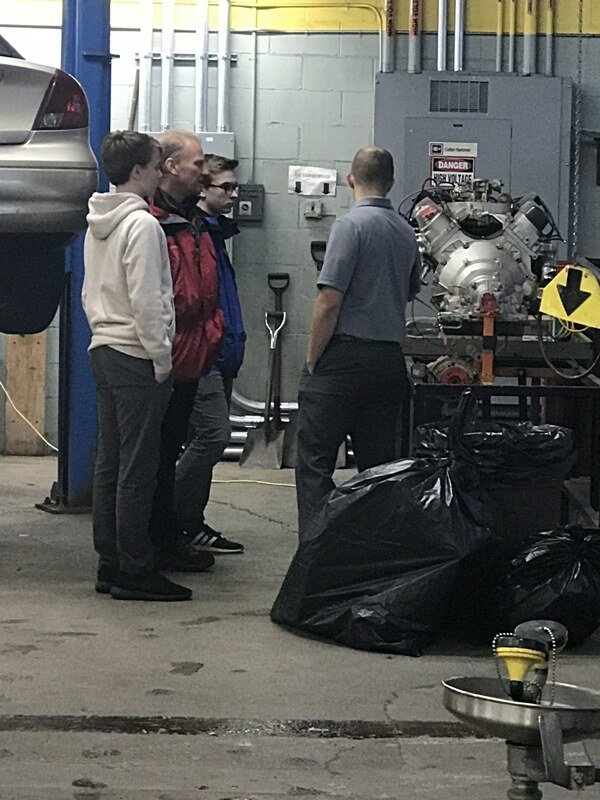 I worked there for the past 7 years and achieved my ford Senior Master Technician Certification. I am also Michigan State Vehicle Mechanic Certified as well as ASE Certified. 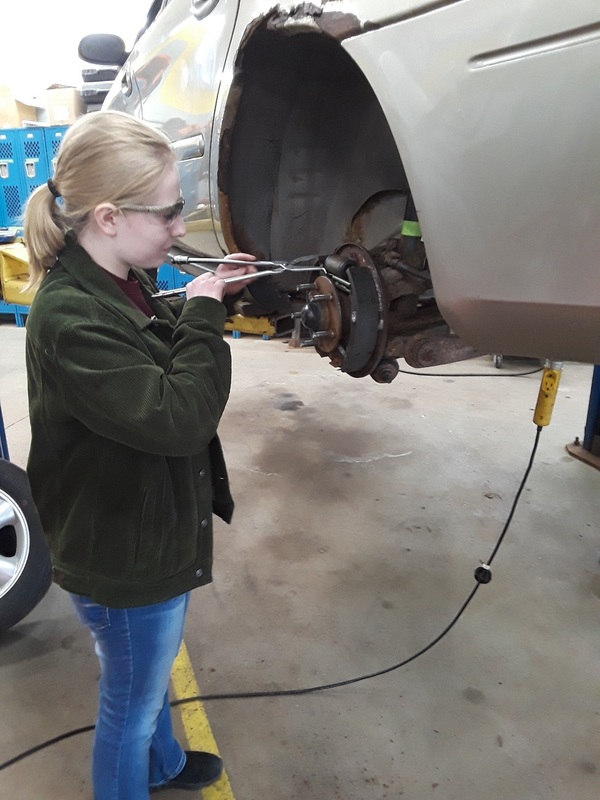 I look forward to empowering students with the necessary knowledge and skills, for other readiness or for servicing and maintaining their own vehicles. My experience and passion for learning are valuable with the instruction of this course. 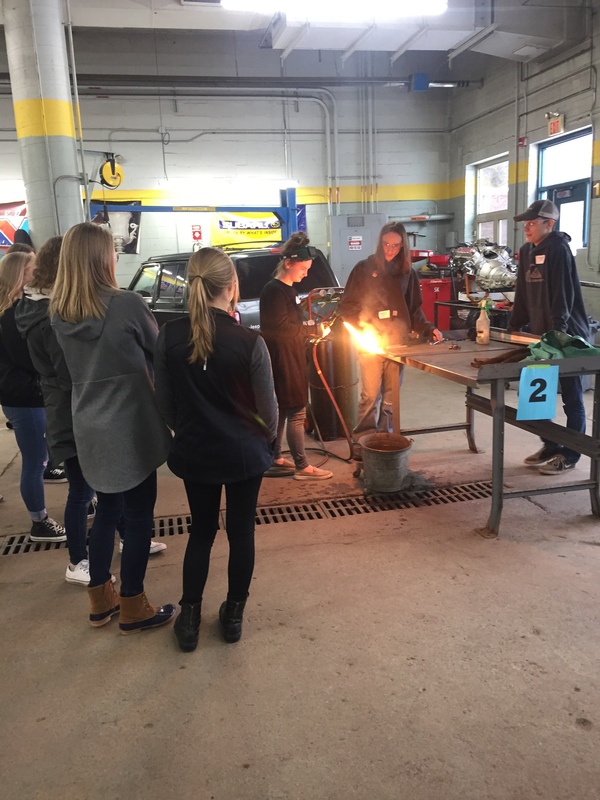 I am excited to mentor students who dare greatly enough to attend Auto Tech! Currently I am attending Gogebic Community College for personal and professional development. My wife and I live in houghton with our 5 wonderful children. If you have questions or concerns, you may contact me at 482-4250×306 or by email at dnarhi@copperisd.org. 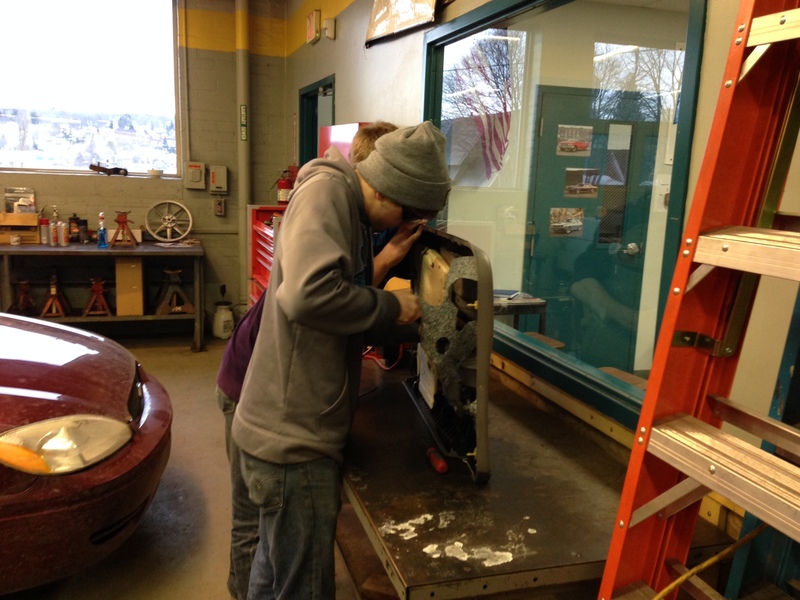 I assist David Narhi with student instruction in the Automotive Technology classroom and lab. I have an Associate Degree from Gogebic Community College and am an ASE-certified Master Technician. I have over 15 years of experience with the CCISD’s program, and over 20 years of experience in the automotive field.